With an increasing number of industries experiencing blockchain technology integration, the gamification is also on its way to be integrated with this technology, as the Expanse blockchain platform is soon to collaborate with Gameboard to gamify its distributed ledger ecosystem. 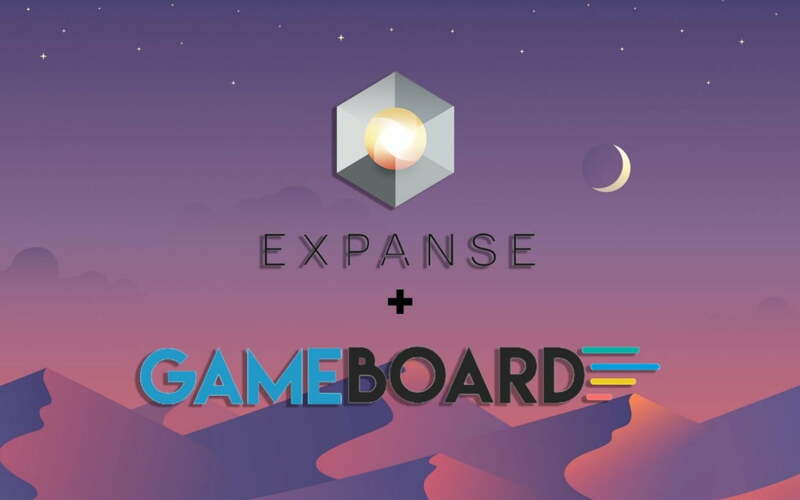 The Expanse has recently announced its new partnership with Gameboard, the Guatemala-based company, in order to integrate Expanse.Tech’s blockchain platform with their incentive-based gamification system. For beginners, Expanse.Tech is the Ethereum network founded by three of the pioneering blockchain developers and cryptocurrency entrepreneurs, Christopher Franko, Dan Conway and James Clayton. Clayton is also heading the Cryptocurrency Collectors Club, (CCC). Gameboard, which is a gamification system that is already under production, is basically an online platform that enables the tracking of the gaming actions of an individual. This tracking data can be used to measure and compare each team, department or member, using a reward system that awards badges and points at different levels. These rewards are fundamentally an incentive to play on gamification playground, which is now available for all at gameboard site. Where is the integration leading? Expanse in based on blockchain, using cutting edge blockchain ecosystem to develop anything that the partners, team and community can think of. Integrating the strong working dApps such as Gameboard, is expected to help the Expanse users to grow and evolve, while adding much value to EXP holders, investors and partners. For your understanding, let us briefly define gameboard also. Gameboard is a gamification playground, which uses rewards to provide its players with an incentive, built-in recognition as well as reporting capabilities. 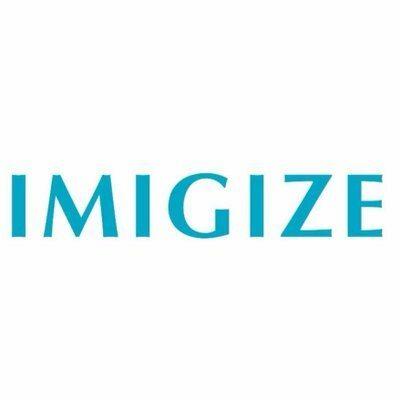 This platform can also be used in different kinds of disciplines including psychology, education, and marketing etc. where behavior modification is the objective. Gameboard had been looking for a reputed partner with recognized expertise and experience in blockchain technology and Expanse.Tech has come up as its topmost choice, as revealed in Expanse.Tech’s recent announcement. 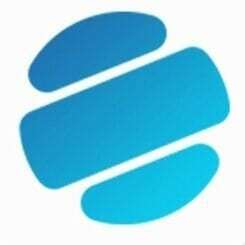 The new collaboration between Gameboard and Expanse.Tech would partner the refined developers of both entities, creating a mutually beneficial conditions for each of them, while considerably improving the real-word use potential of EXP token. 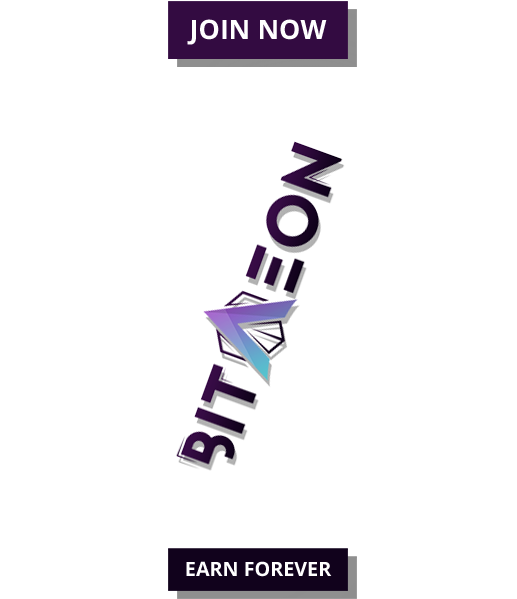 In future, we expect that both companies will collaborate more to unlock the massive potential foreseen in this partnership and bring more enhanced bloakchain based gamification ecosystem for the users worldwide.